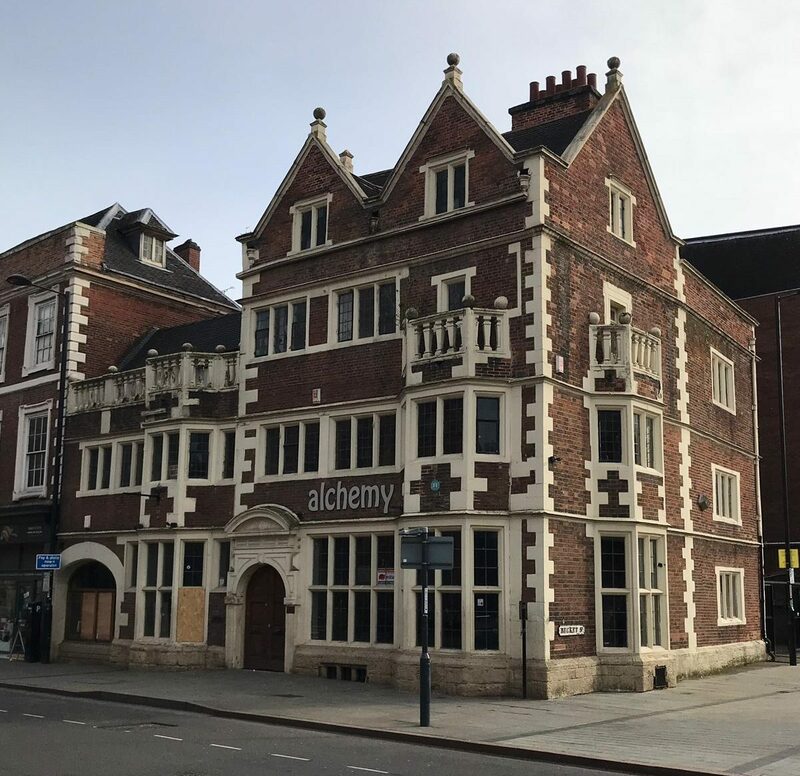 A Nottingham-based investment company has acquired four properties in Derby, kickstarting a £4m project to create a selection of new residential spaces in the city’s vibrant Cathedral quarter. 3GP Limited, a subsidiary of ALB Investments, is already known in the city for projects such as the 155-apartment conversion of Prosperity House, previously known as St Peter’s House, on Gower Street, with commercial units retained. Now the company has returned to the city as it sets to work on bringing a new lease of life to four prominent sites. The impending regeneration of Jacobean House and the Wardwick Tavern, as well as two valuable historic landmarks in and around Iron Gate, including Iron Gate Studios, 37 Iron Gate, is particularly satisfying for Managing Director, Arran Bailey. He said: “It’s really exciting when we acquire buildings of special local significance like Jacobean House and the Wardwick. The sites will be converted into a mix of commercial and student accommodation, and the 12 student units on Iron Gate should be complete in August. While the regeneration of historic Grade II-listed buildings with original features and resident ghosts inevitably poses its own unique challenges, these latest projects are at the very heart of what the company does. Since 2009, ALB has become renowned for the creation of residential student properties to buy and let as well as for property leasing for housing associations and long-term guaranteed rental incomes – and the plan for these latest projects is characteristically dual-purpose. It involves the development of the upper floors for residential use, alongside the preservation of the ground floors for local shops and businesses to help sustain local footfall and promote further investment.